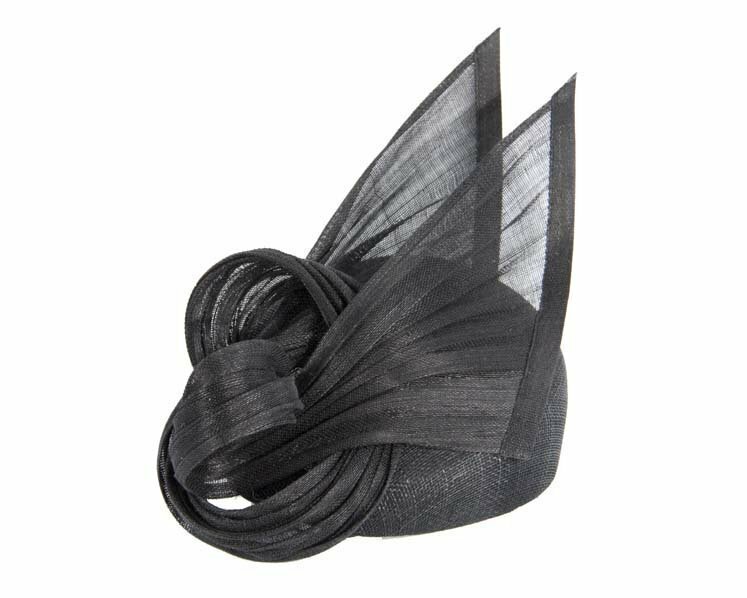 This beautiful black pillbox hat is hand made in Melbourne from top quality french cloth. It creates exclusive “sails” look and will be a perfect addition to your Melbourne Cup, Ascot and Derby racing outfit. We make this beautiful hat to order, so allow few days for creation of yours. 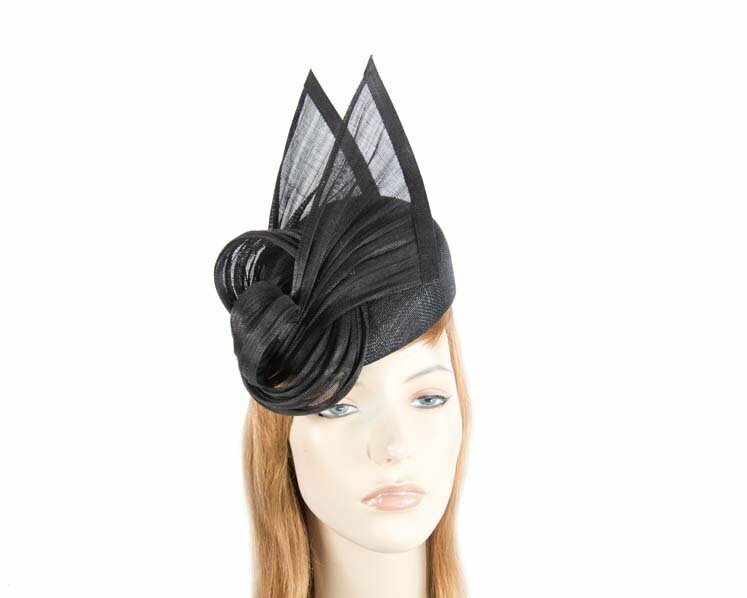 Unique designs and highest quality — only at Australia largest online ladies fashion hats and racing fascinators store.